Engineered timber is an “enhanced” version of a solid timber floor with the natural “issues” you get with timber removed… eg. No bowing, buckling, warping, gapping between boards. 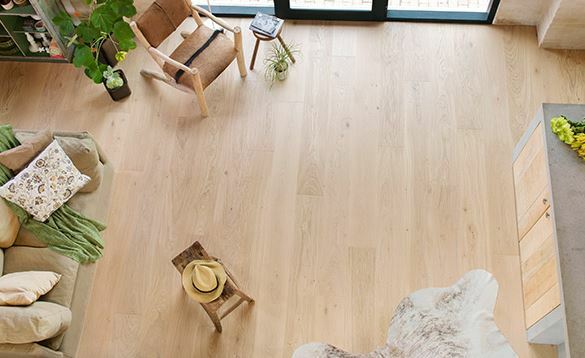 Timber is one of the only flooring options that is said to add value to your home as it is natural and unique. Engineered wood is also pre-finished. This means you can walk on it as soon as it is installed with no nasty treatment smells, or long finish time required. Timber is a natural insulator so it keeps the warmth in your feet. As a hard floor, it is a firm surface, but provides the natural textures and feel of wood. It is a nostalgic look with no two boards being the same. It ages charmingly along with your home. 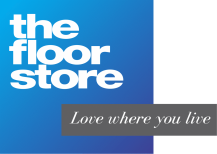 Maintenance is needed to keep your timber floor looking good and protected. ​All areas excluding Bathrooms, toilets and laundries. ​Wood is very durable. You can either re-oil or sand and re-coat your timber flooring when needed. Timber floors last a lifetime if maintained correctly and tend to gracefully age as time passes. Engineered wood is also more dimensionally stable than untreated timber.